Location: Crayke, North Yorkshire, England. Notes: Crayke Castle is a grade I listed 15th century castle in Crayke, North Yorkshire, England. The castle consists of a restored 15th century four storey tower house with attached outbuildings to the rear and a separate ruined 15th tower, the "New Tower". It is situated on Church Hill in the village of Crayke. The present building was constructed around 1450 for Robert Neville, Bishop of Durham on land which had belonged to the See of Durham since Saxon times. Up to the time of James I the castle was surrounded by a deer park. During the Civil War the castle was slighted by the Parliamentarians and sold to Sir William Allanson, a former Mayor and MP of York. Allanson's son Charles repaired and restored the main building to the condition it remains in to this day. 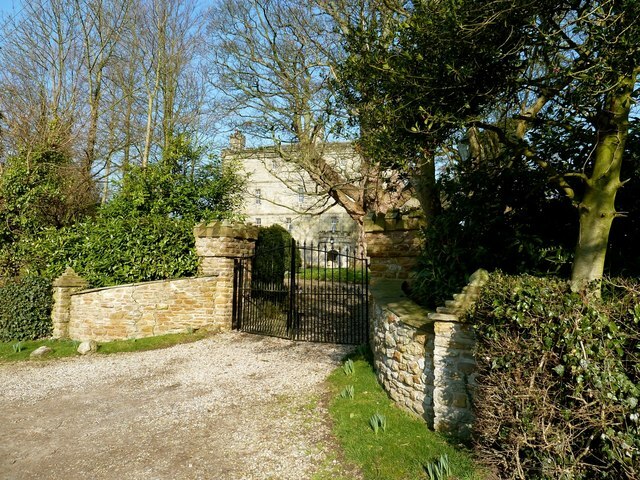 Around 1667 the manor was restored to the See of Durham to be leased out as a farmhouse to various people until Bishop William van Mildert was allowed by Parliament to sell it into private hands in 1827. It was temporarily requisitioned as a Land Army barracks in the Second World War.